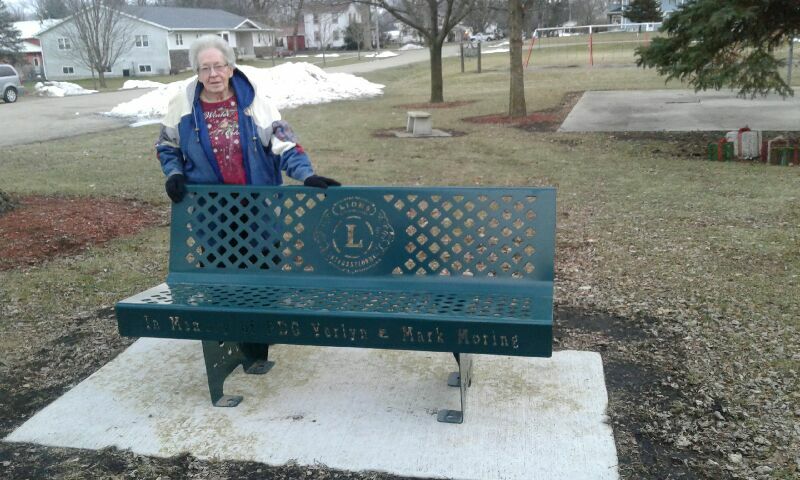 Lion Ilene Moring donated a bench to Forreston’s Memorial park in memory of past District Governor Lion Verlyn Moring and son Mark Moring. 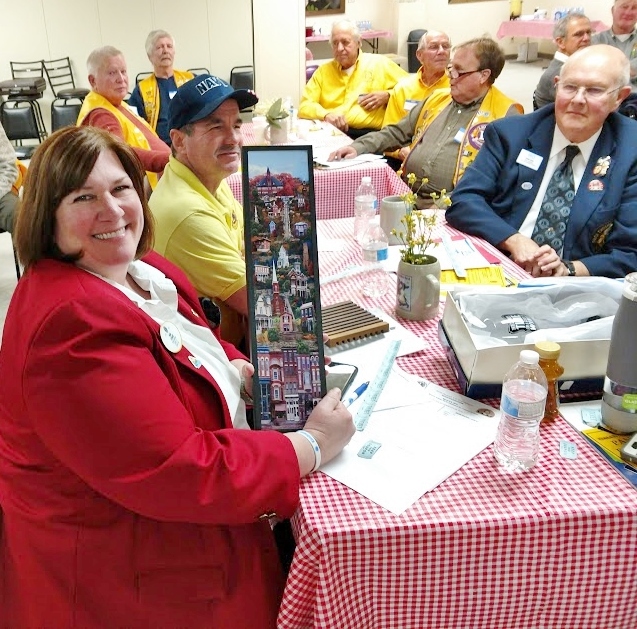 Galena Lions Hosted the Northwest Zone Meeting, and the raffle was amazing! Check it out!